Each order includes a set of watches, 1 Mens and 1 Ladies (His and Hers). Made with an alloy band and dial and stainless steel case back. It's the perfect gift set. 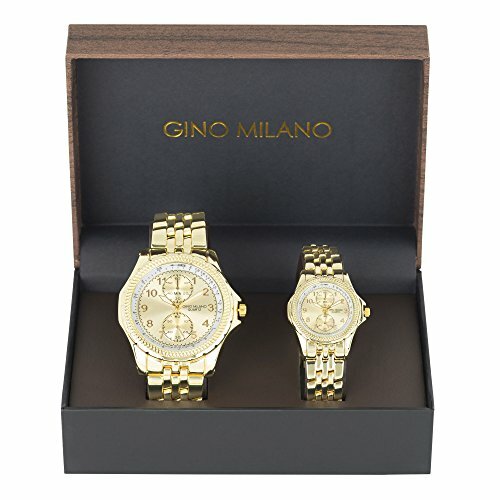 Each order includes 1 Men's watch and 1 Ladies Watch in a beautiful box. Different styles and colors also available.